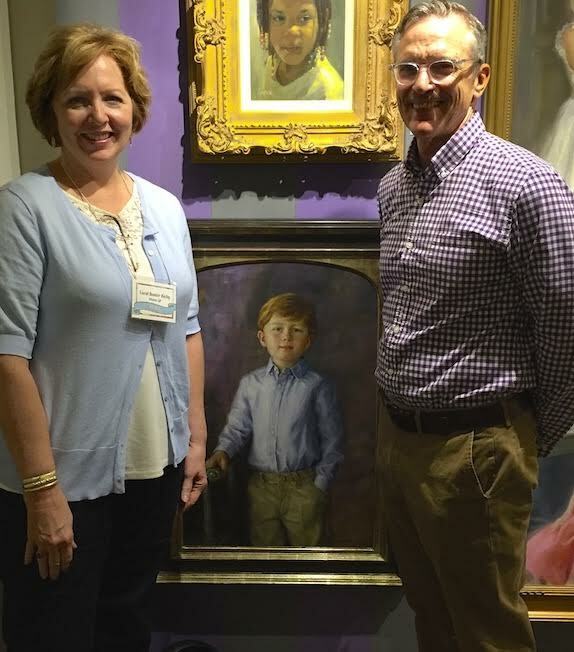 Anne Irwin Fine Art Gallery, one of the Southeast’s most highly regarded destinations for collecting fine art, hosted a one woman exhibit of Carol’s paintings to showcase the legacy and significance of the painted portrait. A delightful time in New York with artist friends and colleagues from all over the nation. See Carol’s blog for a detailed account of the trip. Carol’s painting technique was featured live along with four other accomplished Portrait Society of Atlanta artists in painting a 2 hour demonstration of one of the most dearly loved portrait teachers in Atlanta - Jim Schell. Jim was regarded as a master artist whose profound influence on the portrait world continues to this day. He died in 2013 at the age of 94. 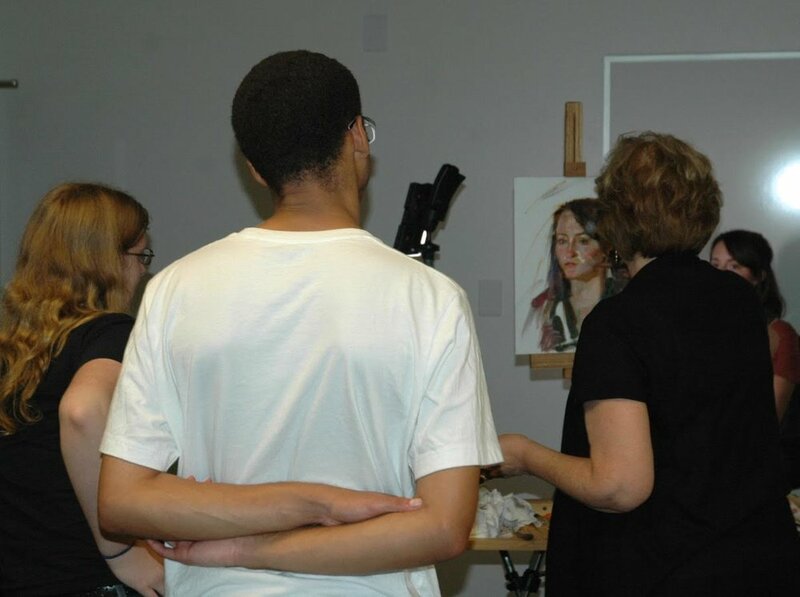 With a desire to give back and encourage emerging artist, Carol visited the campus of Georgia Tech to paint a live demo of one of the students for the campus art club. She also shared technical and professional advice for building a career as a full time artist. Carol was invited by Anderson Fine Art Gallery to join other nationally accomplished portrait artists', Igor Babailov, Allan Banks, Holly Banks, Mary Minifie, and Martha Carpenter to visit the Golden Isles Cloister resort for three days and paint various clients from life sittings.